Read 74 Feefo Reviews 4.9/5 "My photo looks simply stunning on canvas. Vibrant colours and really well made. Honestly worth every penny. (05-01-2019)"
Available from 8x8" to 36x60"
5 Jan 2019 My photo looks simply stunning on canvas. Vibrant colours and really well made. Honestly worth every penny. Looking for the perfect way to brighten up a room in your home? A personalised photo canvas is exactly what you need!Upload cherished family photos to celebrate special landmarks and moments throughout your life. 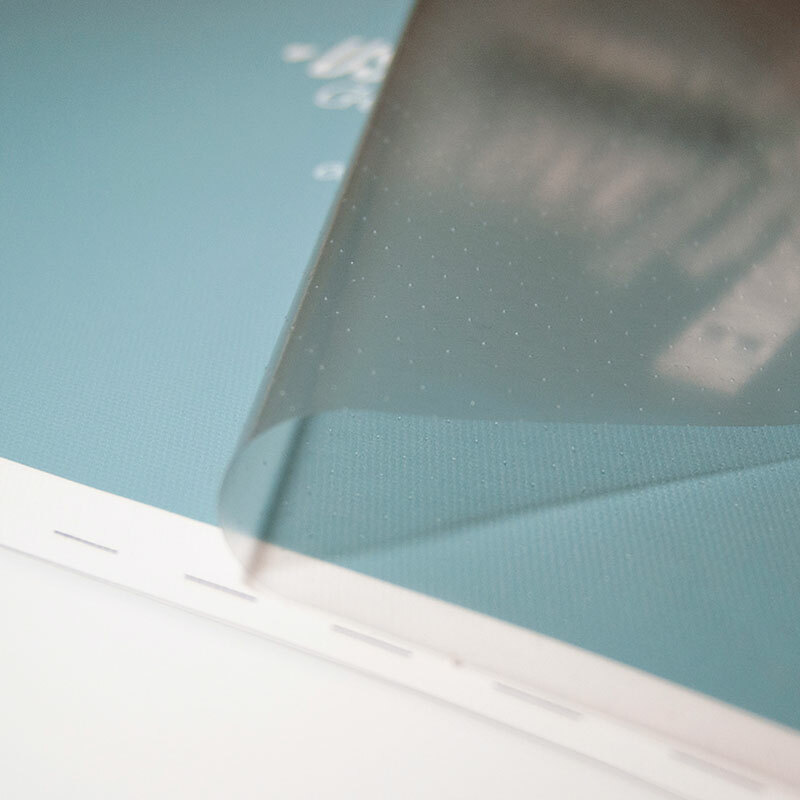 We use cutting edge technology and premium materials to create and print your canvas. Our printing techniques and superb ink system means your favourite pictures will look vibrant and colourful for many years to come. 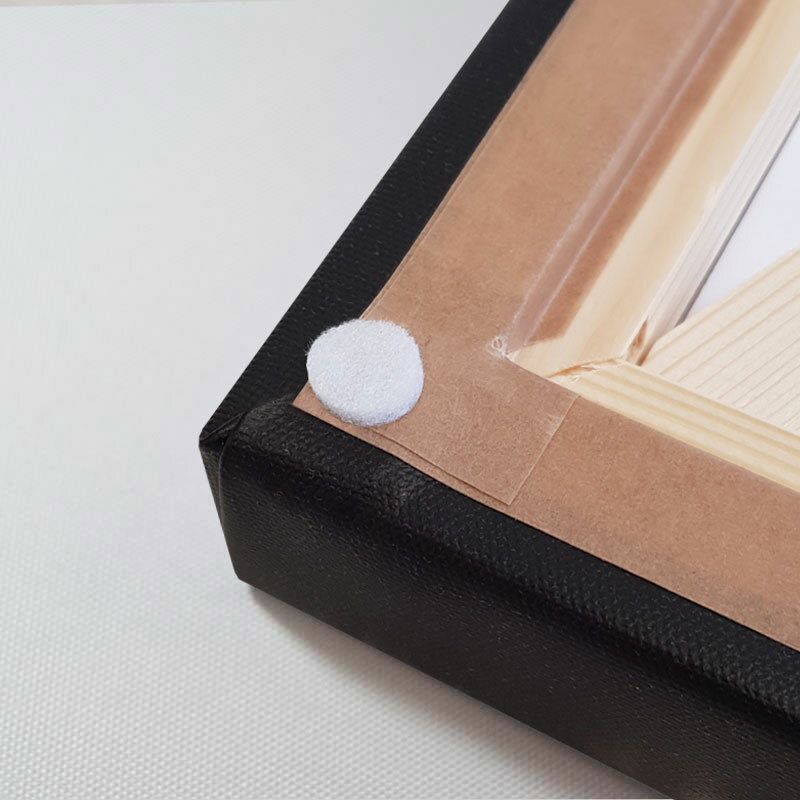 Our photo canvases are hand stretched over 38mm pine frames, which are complete with wedges to secure the canvas. 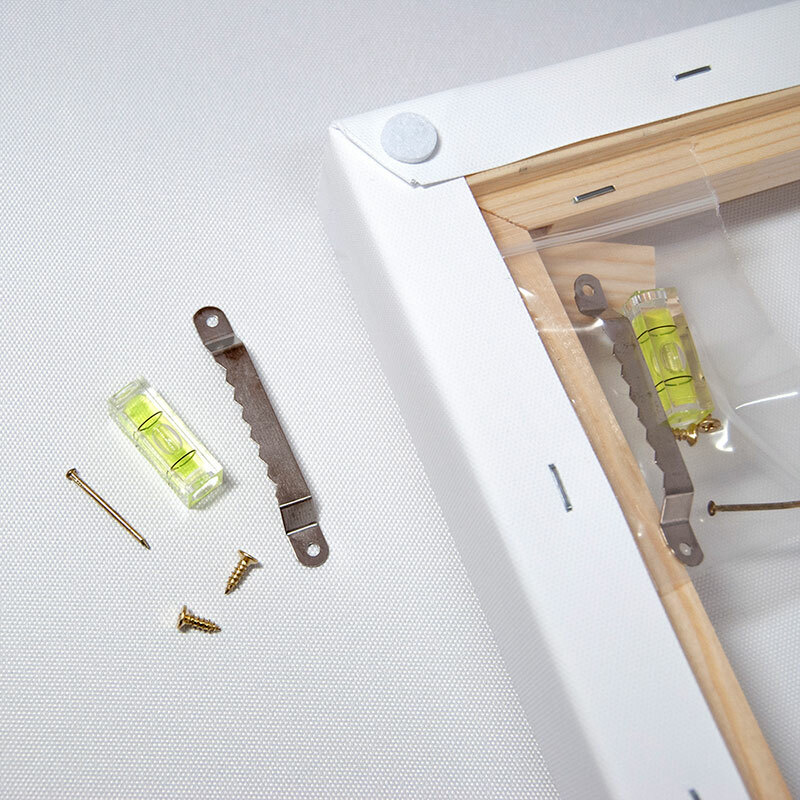 Opt for an upgrade and you'll get framing tape and a nifty hanger pack!. As well as making your own home look amazing, why not give an unforgettable photo canvas to a family member or a friend? Canvases are great gifts for just about any occasion, and our canvases are produced to such a high quality that they come with a 10 year guarantee. What better present is there than that? Designing your canvas with Zippi couldn't be easier. Our online editor enables you to select various different edge effects, including black, white and mirror effects. You can also edit your image to ensure it looks as best as it possibly can. We use a 12-colour printing system using fade-resistant inks so your canvas stands the test of time. Choose from sizes 10" x 8" up to 40" x 30" and show your treasured memories to everyone who visits your home. Soon enough all your friends will want one of their own! We offer next day delivery and same day dispatch on our photo canvases, so order fast and it could be with you by tomorrow!